What is an elephant hook? The ankus or elephant hook, in the colloquial language of the elephant keepers briefly named hooks, is an very old aid in handling elephants by humans in a direct contact. Already in the old Asian pictures, the Mahout is always shown with an ankus. 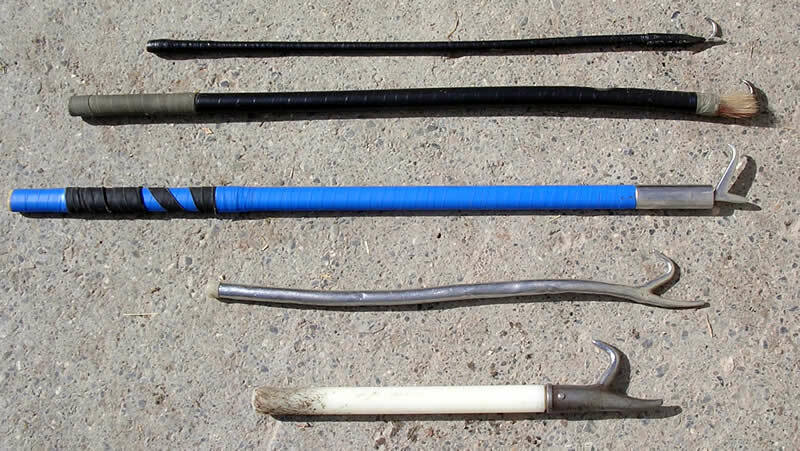 The modern elephant hooks do not look as terrible as in these pictures. In some Asian countries the elephants are commanded still with rather fear-exciting hooks. What does an ankus look like today? The modern elephant hooks don’t look as terrible as they did in the pictures. In Western circuses and zoos, some keepers or trainers tries to hide the hook point with a shaving brush or smaller, but sharper spikes. The effect remains however the same. What does an elephant warden need a hook for? The hook serves the mahout, elephant keeper or trainer as tool to assert his commands in a direct contact. 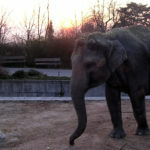 With the ankus the elephant keeper is able to “pull” and “push back” the elephant, because the elephant wants to evade to the more or less pointed pressure. What should an ankus be like? The hook should be polished so sharply that the effect of the command support occurs with minimum pressure, but not as sharply that injuries develop. How can an audience tell how a hook is being used? 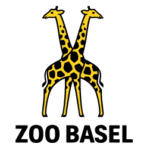 A good observer sees rather fast in a zoo or a circus, how the keeper or trainer uses the hook. 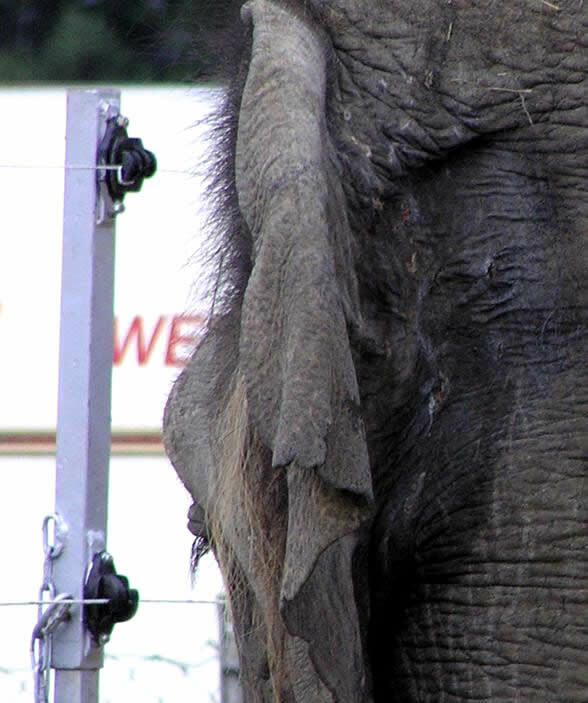 The elephants mistreated by the hook have usually wounds at the upper ear, the forehead and trunk or to the elbow. It also happens that even the ears are swollen to the extent that they get clogged, because the animals are pricked in the ear, e.g. when loading circus elephants in railway carriages. Why does an elephant keeper need a whip? 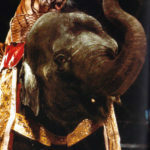 Elephant handlers and circus trainers basically use the whip as an arm extension. 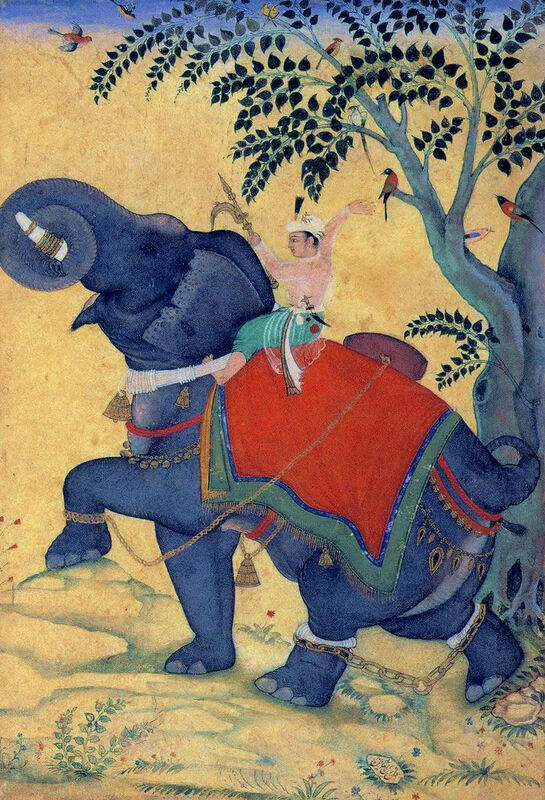 As opposed to the ankus (elephant hook), which requires direct contact with the elephant, the elephant trainer can wield his whip from a distance. If used skilfully, the elephant trainer can touch any part of an elephant’s body to reinforce his commands. How should the whip be used? Just like an elephant hook, the whip must be used sparingly. Both instruments are meant to be used to support and reinforce a command and only in an emergency should they be used to punish an elephant. Good answers in return of this difficulty with real arguments and telling everything about that.